Mother’s Day is quickly approaching and so sons and daughters across the country are starting their annual panic about how best to celebrate the special woman in their lives. Do you take her out for dinner? 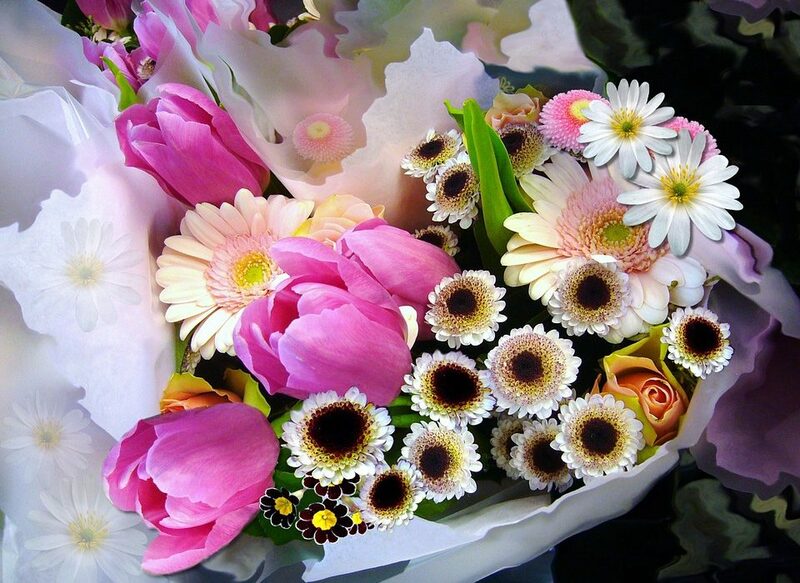 Send her some flowers? Buy a box of chocolates? Or do all three? And what exactly do you do if you are on a budget? 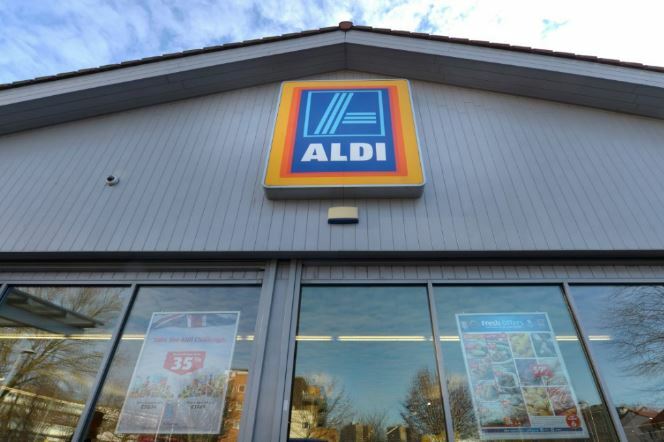 Well, if that is the case, then Aldi is here to save the day. Just in time for Mother’s Day this Sunday (March 11), the budget supermarket chain has launched the ‘Mother of All Steaks’ for just £4.99. 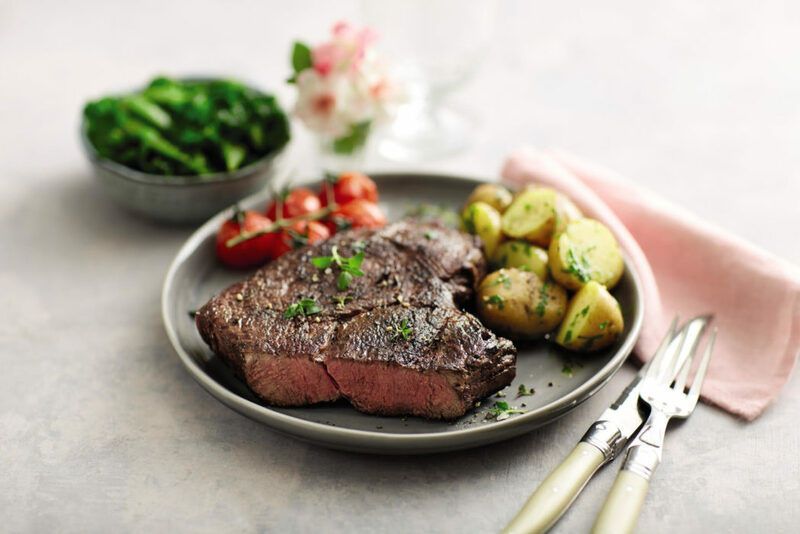 Following the sell out success of the Big Daddy Steak for Father’s Day last year, the 21-day matured British rump steak will help you give your mum the quality dinner she deserves. And let’s be honest, nothing beats a home cooked meal especially when steak is involved! The ‘Mother of All Steaks’ is available in stores nationwide from today but you best be quick as I am sure it will fly off the shelves. We’ve seen sell out success of our Big Daddy steaks in the past and now it’s mum’s turn. The ‘Mother of All Steaks’ has been created especially for Mother’s Day and is sure to bring smiles to the faces of mums across the country. 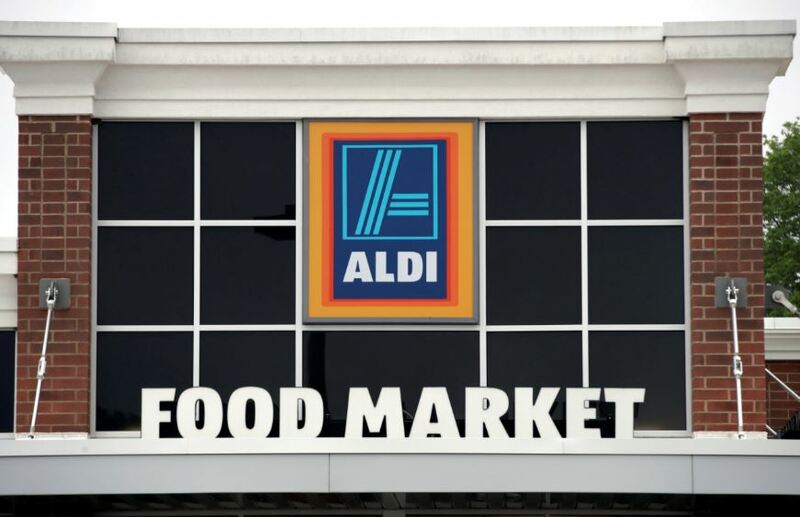 At Aldi we’re committed to offering premium quality products at amazing low prices, allowing customers to make substantial savings on luxury items without any compromise. The steak is actually one of the biggest available on the market and once it’s gone, it’s gone! Making sure you have all the delicious sides you need to accompany the steak, Aldi have reduced many of their vegetables in what is being called the ‘Super Six’. You can pick up some Maris Piper or baby potatoes, Chantenay carrots, savoy cabbage, swede, parsnips and onions for just 45p a pack! You really can’t say no to that! If you would rather take your mother out for a meal though and want to keep things cheap, well McDonald’s is offering a three course Mother’s Day meal for just £10. Lucky mums will get to pick from a wide range which features all the Maccy D’s classics including mozzarella dippers, four nuggets or carrot sticks with Philadelphia cheese for starters. Their signature collection burger, Big Mac, chicken legend, Fillet O’Fish or veggie vurger is on the menu as a main course and a McFlurry, fruit bag, muffin or an apple Pie (both served with a choice of either whipped cream or ice cream) for dessert.